Spring is “here” but I am cold! Not to fret though, it only leaves more time to eat my Fall and Winter favorites. One of my favorite warm breakfasts is Oatmeal. You might think “boring!”, but hopefully I will change your mind. Oatmeal, like other grains, is a good staple because there are many ways to change it up and make it interesting. You can add so many different mix-ins you’ll never get bored! Once you find your favorite though, you will most likely crave it on the daily, which is what has happened here. 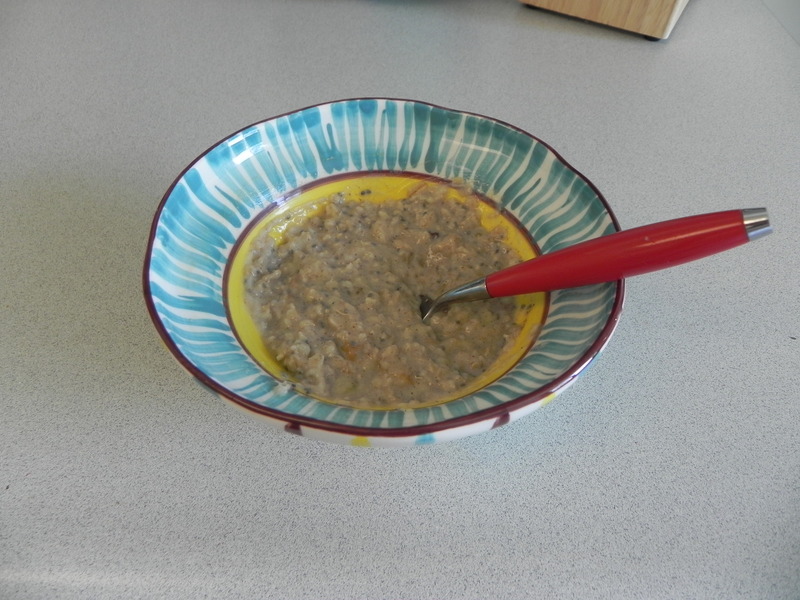 The key to making a delicious and healthful oatmeal is to keep added sugar OUT. You can make oatmeal that is just as delicious by following one simple rule: cooking your oats with ripe bananas. Microwave for 3 minutes, checking to make sure that your oatmeal doesn’t overflow! Once done, give it a good stir. 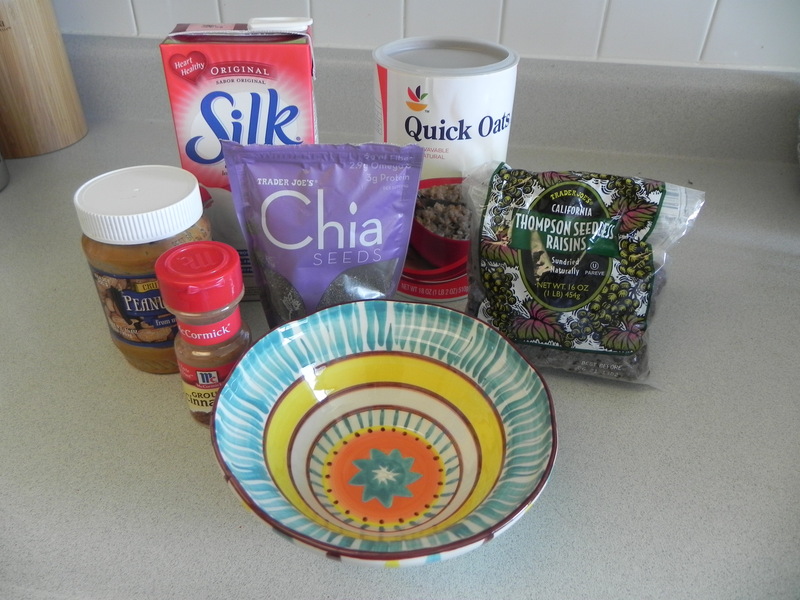 Add in a sprinkling of raisins, 1 tbsp of chia or flax seeds, 1 tsp of cinnamon and a dallop of peanut butter. Stir it all up and eat! I know you’ll be dying to take your first bite but make sure it’s cooled first. If you are looking to spice things up try any of the following mix-ins and come up with your favorite! exactly our sentiments this morning..honey, maple, and organic brown sugar here…motivated to hit the store for berries, now. 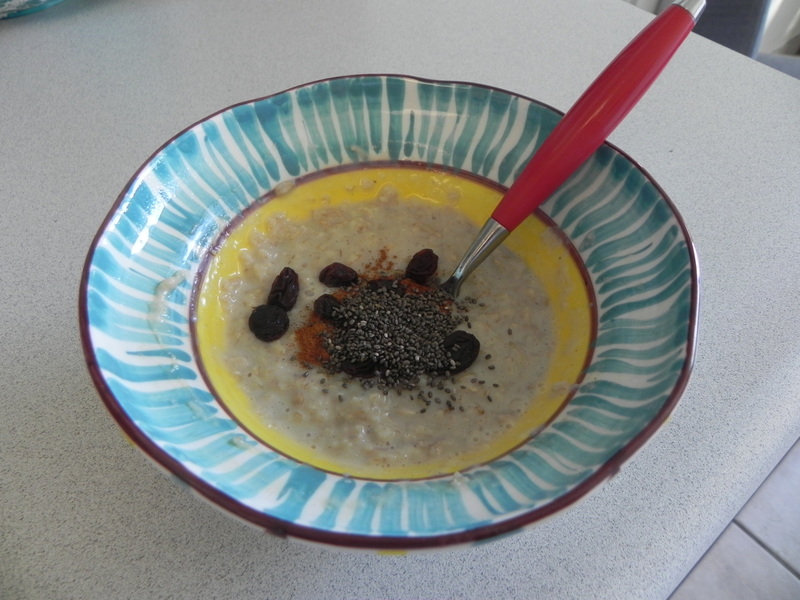 I add banana, dates, blueberries, a selection of seeds, almonds and cinnamon as standard to my porridge (as we call it here in Ireland) in the morning. I make it with almond milk. It is the most satisfying breakfast in the world 🙂 Thanks for sharing your perfect oatmeal!! That sounds delicious! I’ll have to try adding dates next time.